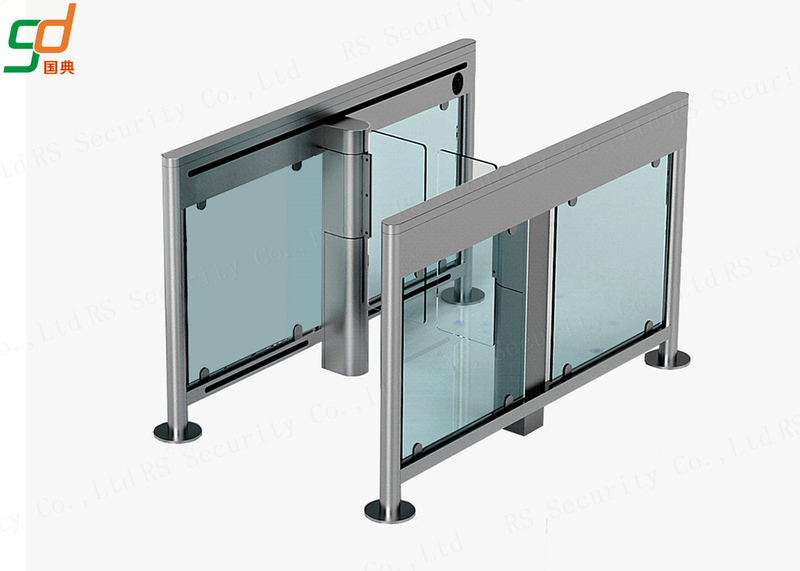 performance of RS Security Co.,Ltd's products. 2.With function of break down self check and alarm,easy maintenance and operation. can be 3 s, 5 s, 10 s, 60 s..(given time can be set by operator). and stop the run,swing arm strength of small, realize humanized protection. 6.Can realize a normally open or normally closed function switched by external button or remote control. 7.Lighting indicator :High brightness passing indication. 8.Normally open function:the arm will auto opening when power is off.the direction can be adjusted. 9.Sound and light alarm function, including illegal traffic, following, anti-trap etc.